This five parcel group Includes address 16424 thru 16450. 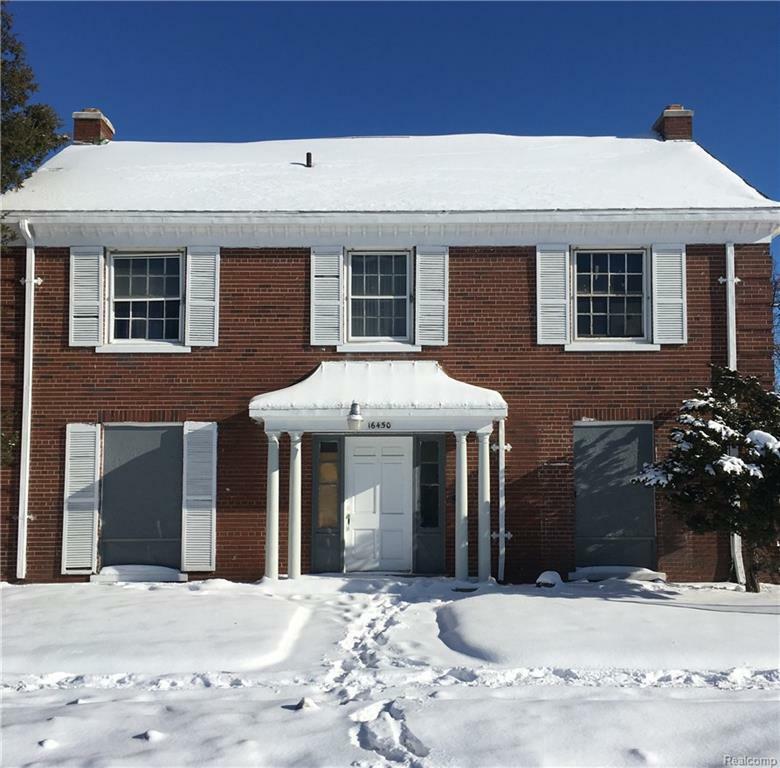 The main building has approximately 8500 Sq Ft with 3 floors and with many amenities including vehicle doors and elevator. There is a 1500 Sq Ft second building across the parking lot. 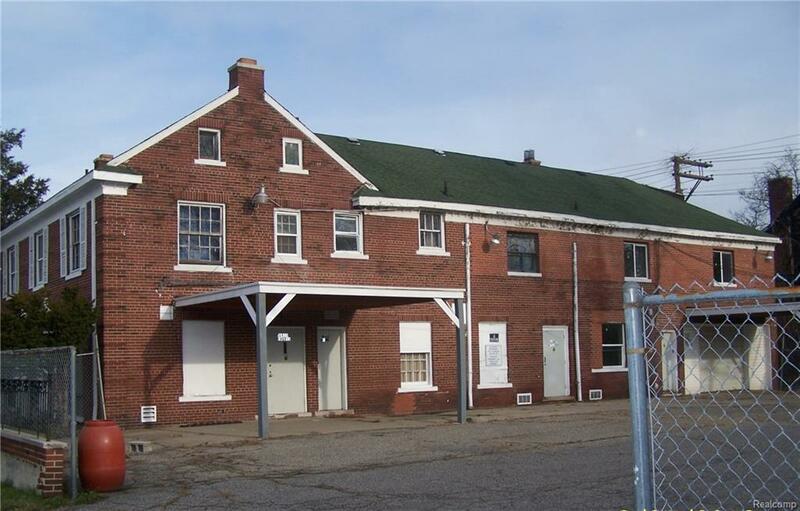 Five lots and two building total included in the listing. This property can be adapted for many uses. The main building was formally used as a funeral Home, a Chapel and half way house. 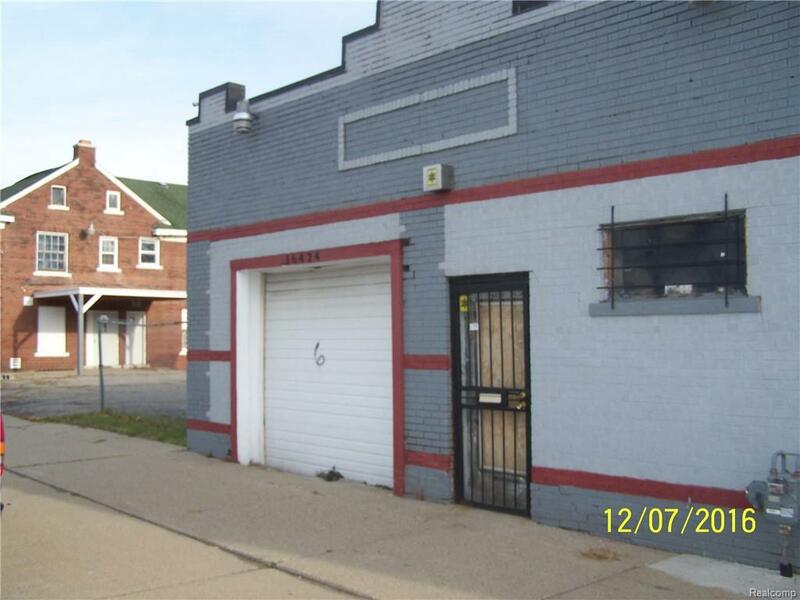 The smaller building was used as a auto repair shop. Buyer qualifications required for appointment. The caretaker with access is only available on weekdays between 9:00am and 3:00 pm. 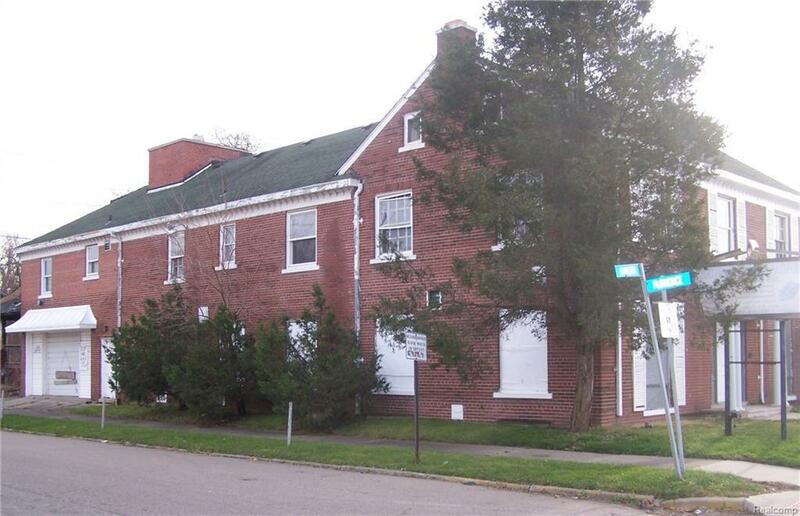 Please make your client aware that this building needs work including roof repairs at rear of building as well as mold remediation in the basement. Buyer to pay a $500 transaction fee to listing office at closing. Listing courtesy of Winwood Properties Inc.